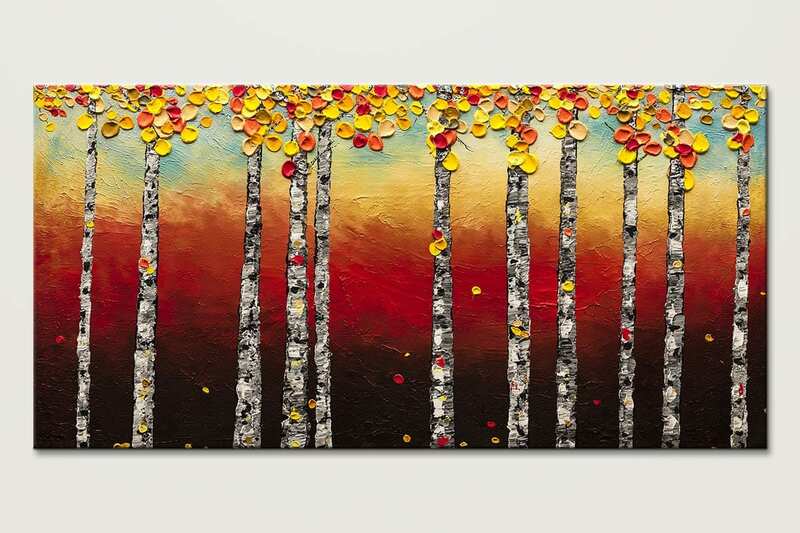 Enjoy the scenery of this fascinating abstract art 'Autumn Birch Trees'. 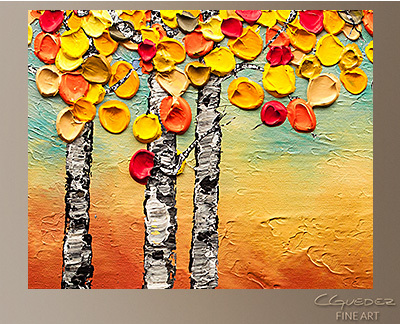 It provides depth and dimension while adding visual appeal. 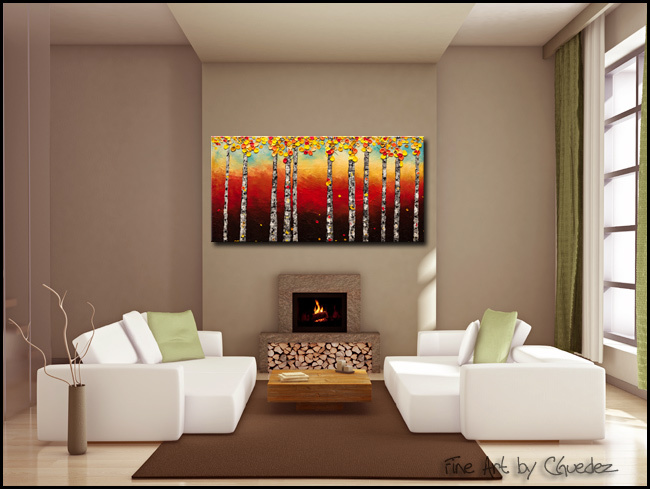 It makes a great addition to your home. ?